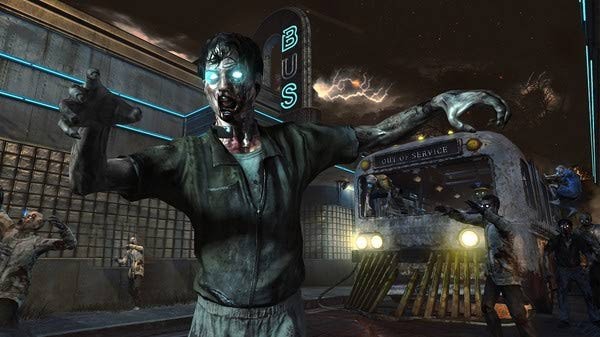 The news has been spread out from the newer footage of the game that has been released with its newer Zombies mode which is more interactive and more attractive for the users. 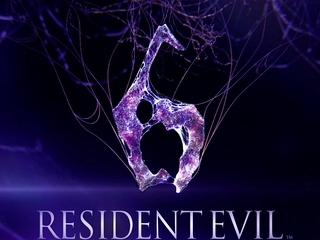 The footage has been launched via a recent event of a grand preview. This is the main addition which can also be denoted by the name of four player co op mode which will provide the bigger and more bigger platform or the world for the players to be explored and hunted out. Ready for the BIG SHOOT AND WAR? The four of the players are given the chance of exploring the new world collecting the equipments and resources in a bus and traveling their way which will aid them in fast reaching of the target. But in spite of the fastness the players are not safe in the bus and are leaved at the places that are filled with ZOMBIES. 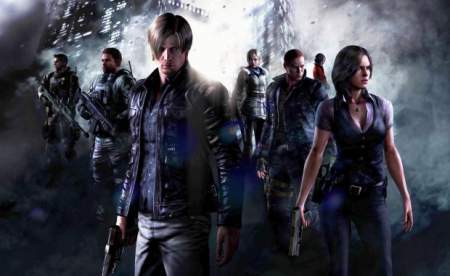 In this mode the players are dropped in a world of isolation where they have to fight with the zombies and gathering of the weapons have to be carried out for stimulating the base to be destroyed. 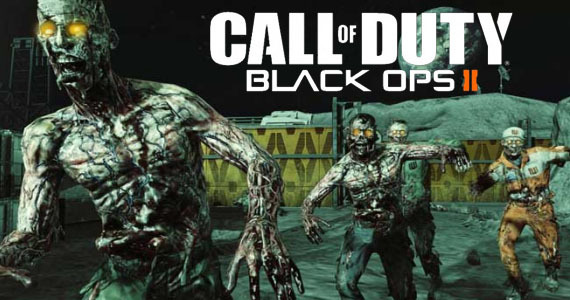 You are playing with eight of the players or co players in the game till now in Call of Duty: Black Ops 2 ZOMBIES. But now ready for the isolation from four of your friends. 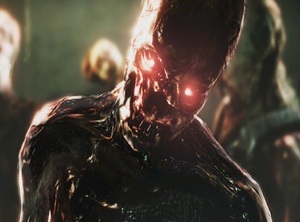 This mode divides the players in two of the teams each with four of the player increasing of your task of not only destruction of the zombies but also of fighting for staying for a longer period than the other four. Ready for the real entertainment and fight that will begin with more cruelty from now onwards??? 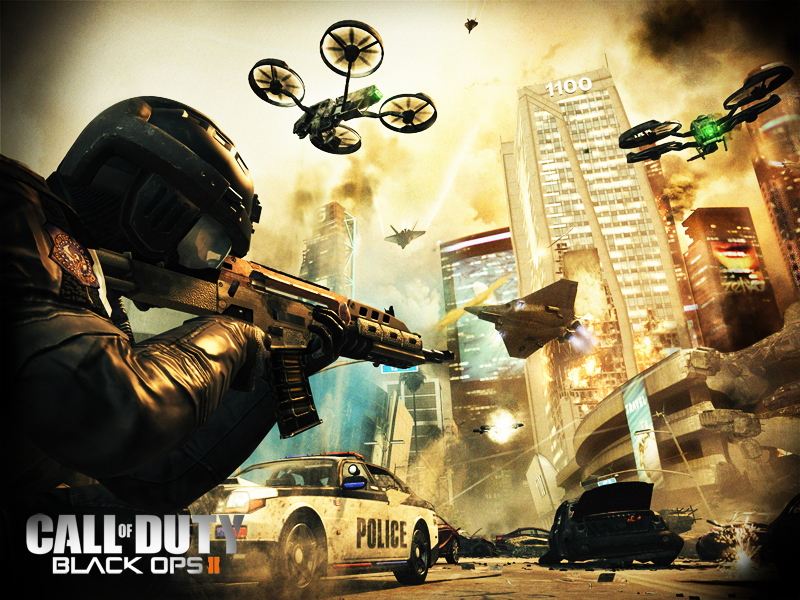 If you have liked Black Ops 2 Zoombies and want to play it, then you just have to click DOWNLOAD.